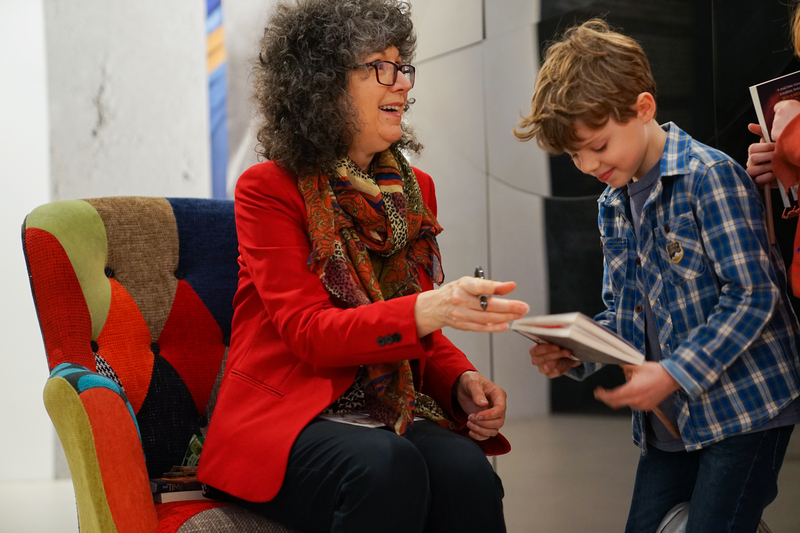 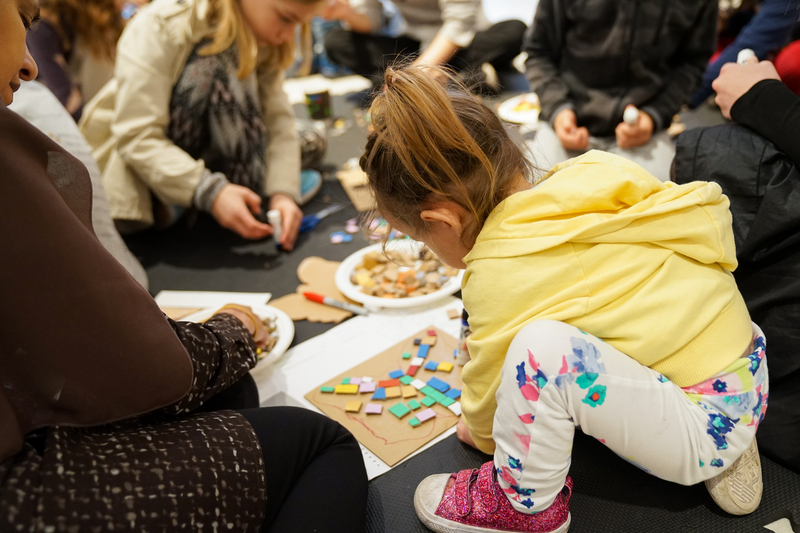 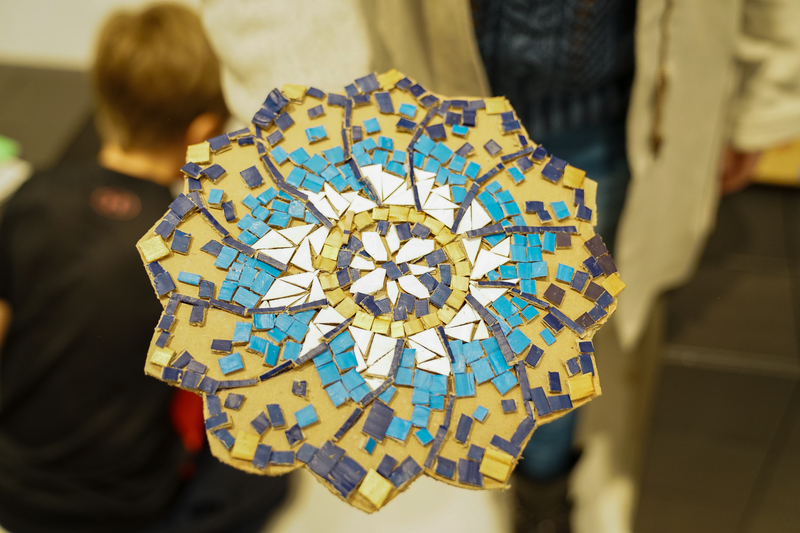 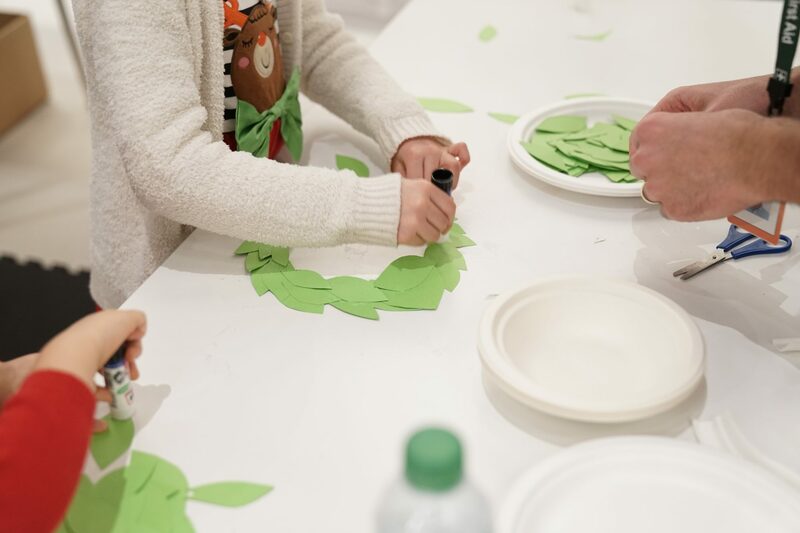 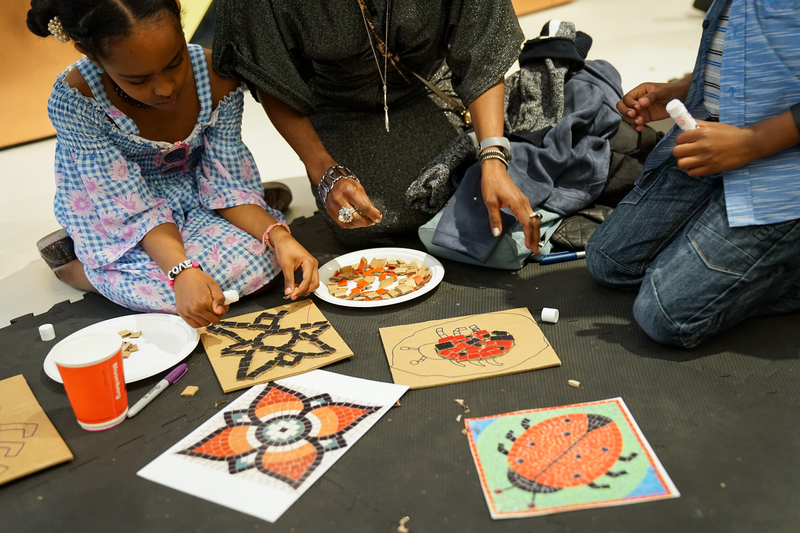 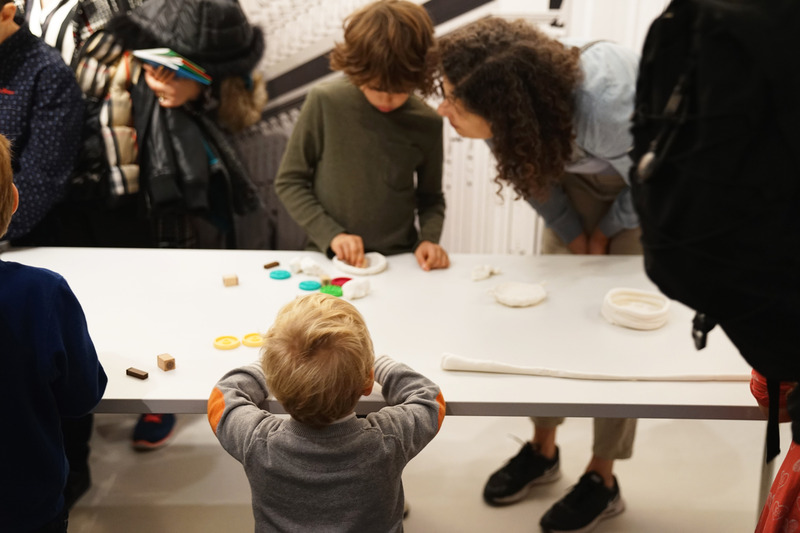 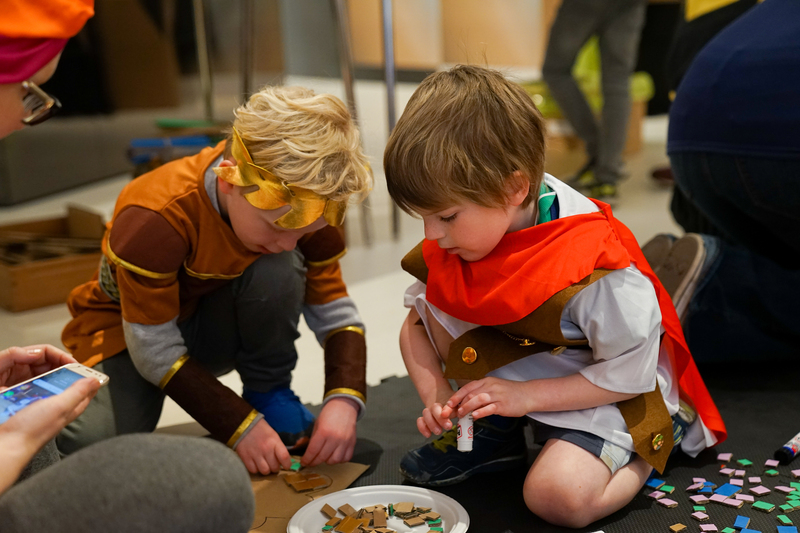 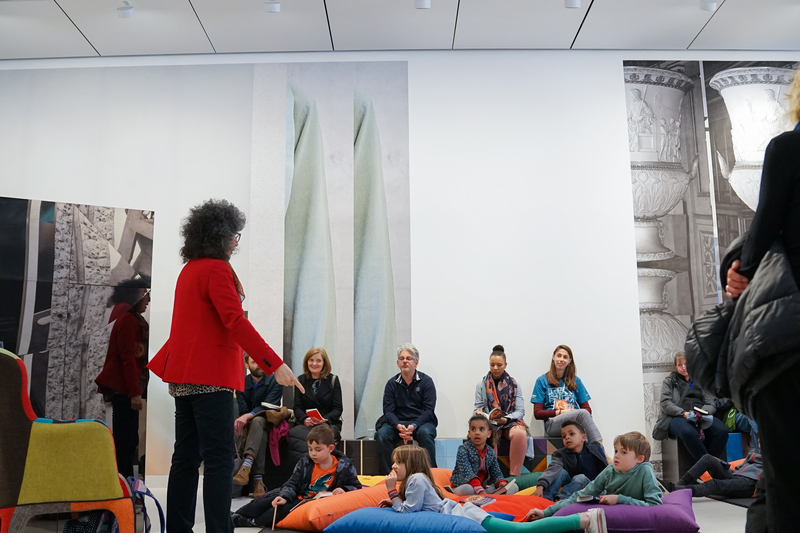 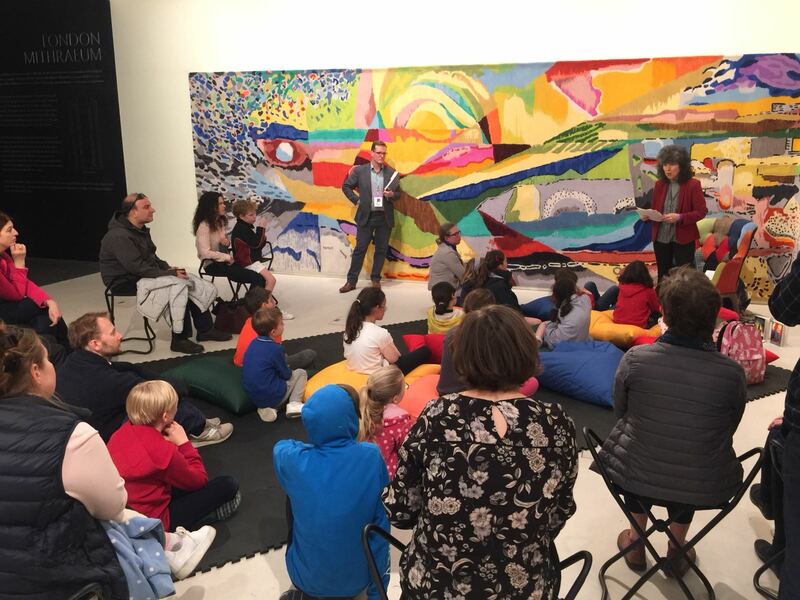 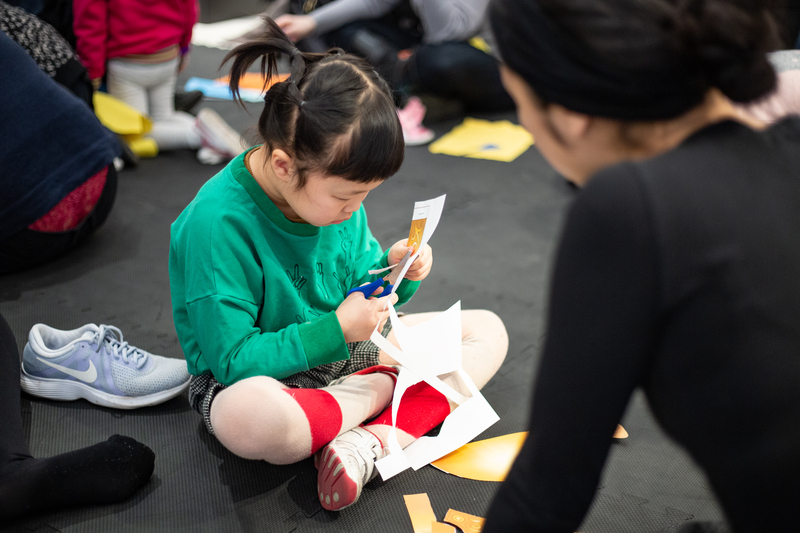 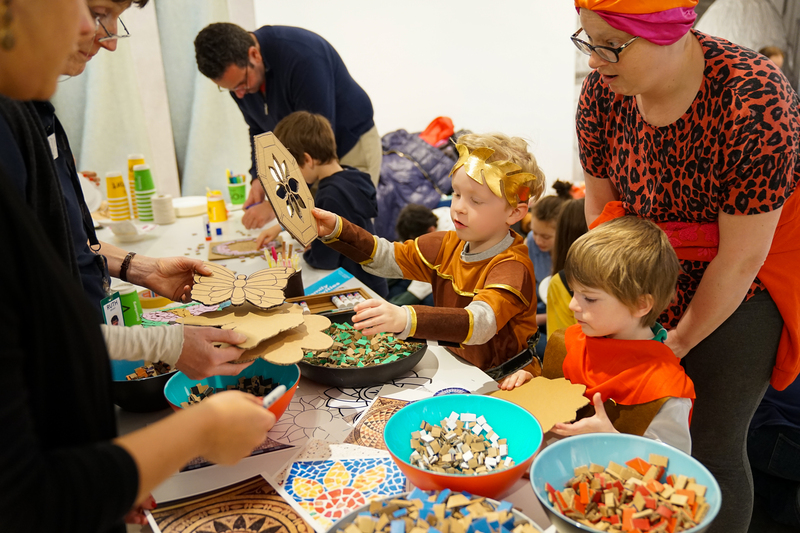 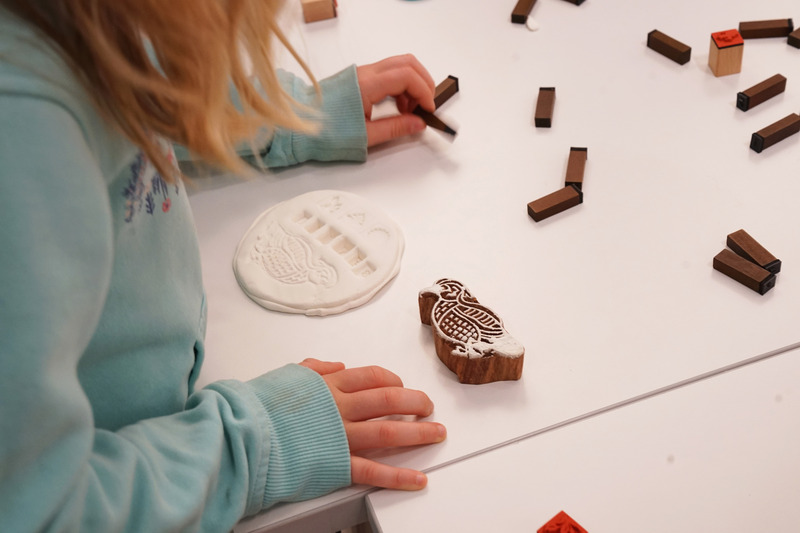 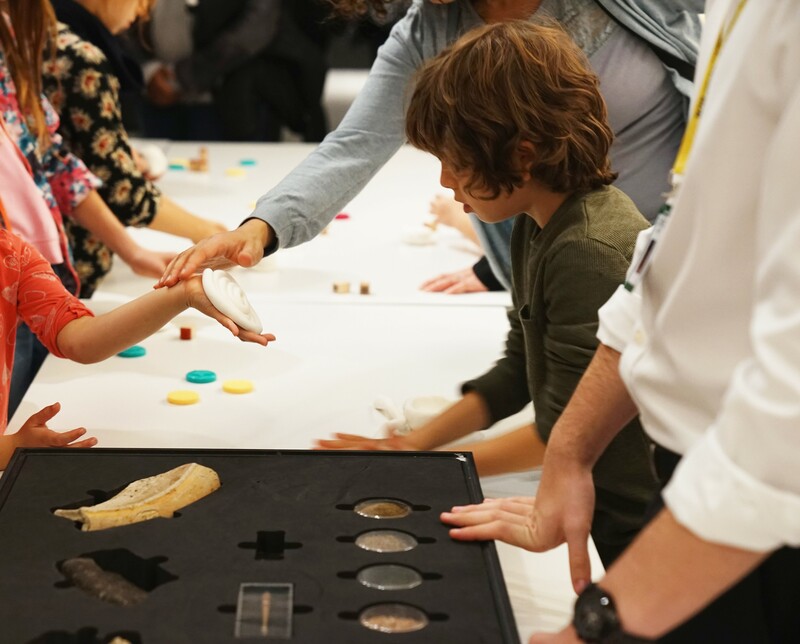 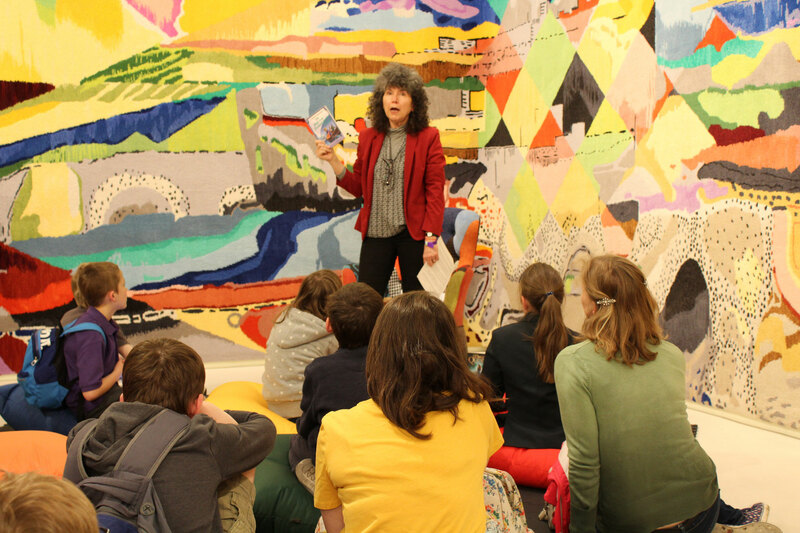 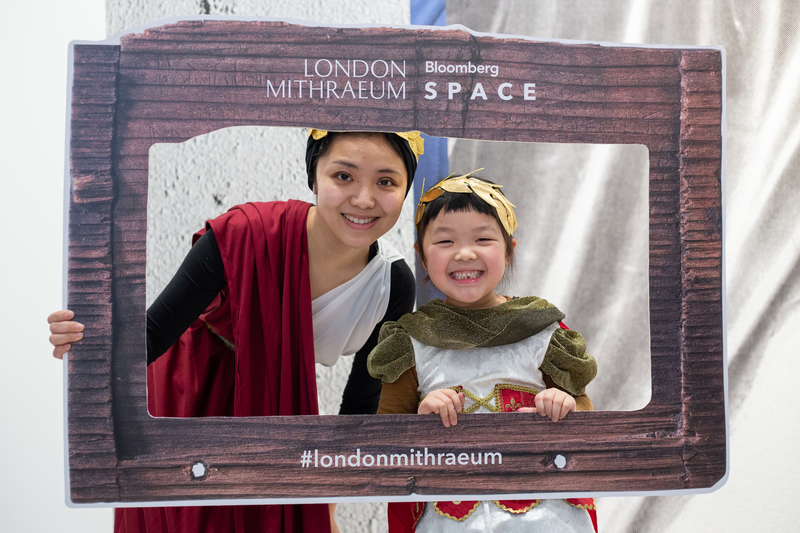 To celebrate Earth Month, London Mithraeum Bloomberg SPACE hosted a family workshop to create art out of repurposed and recycled materials. 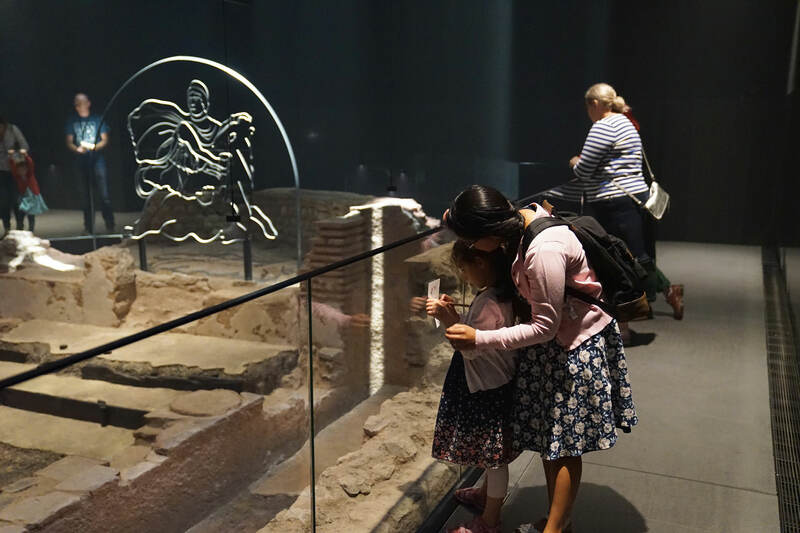 Families had the chance to meet Caroline Lawrence, the award-winning author, on the launch of her latest book ‘The Time Travel Diaries’, which features our very own Temple of Mithras! 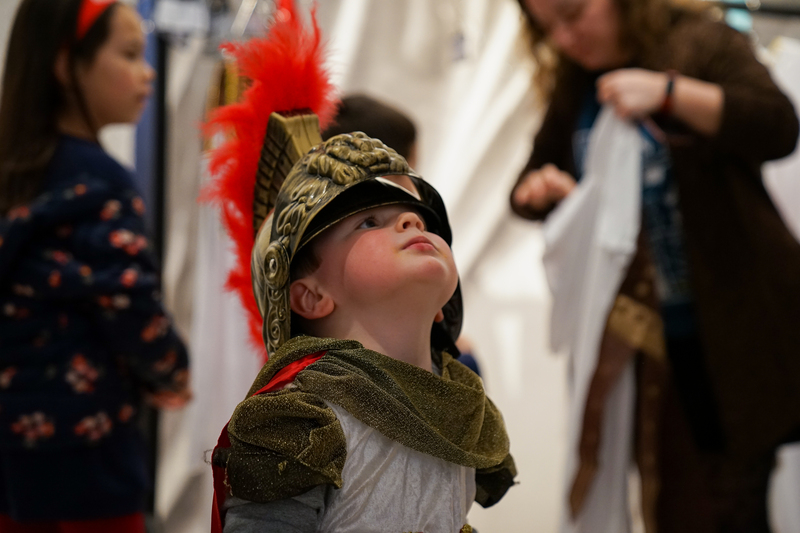 On 21 February we hosted a fun and fashionable workshop to celebrate London Fashion week Roman style. 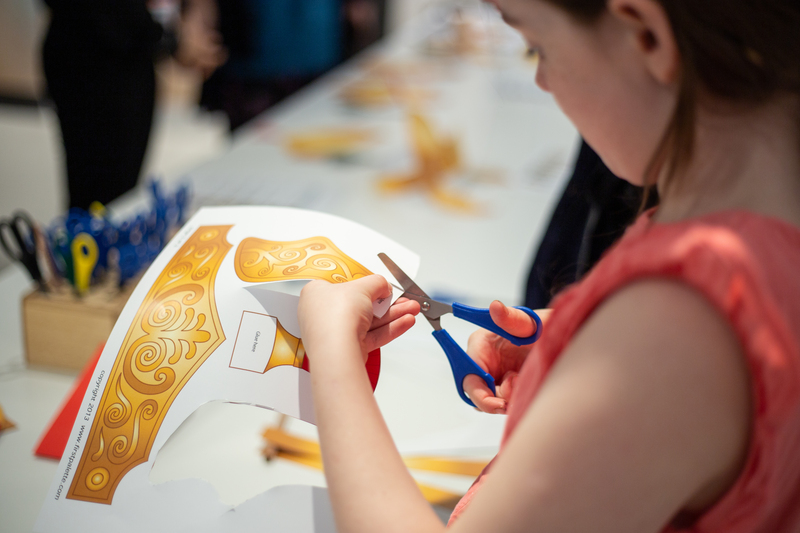 Children dressed as a Roman then designed their Roman sandals and headgear to take home (or the catwalk!). 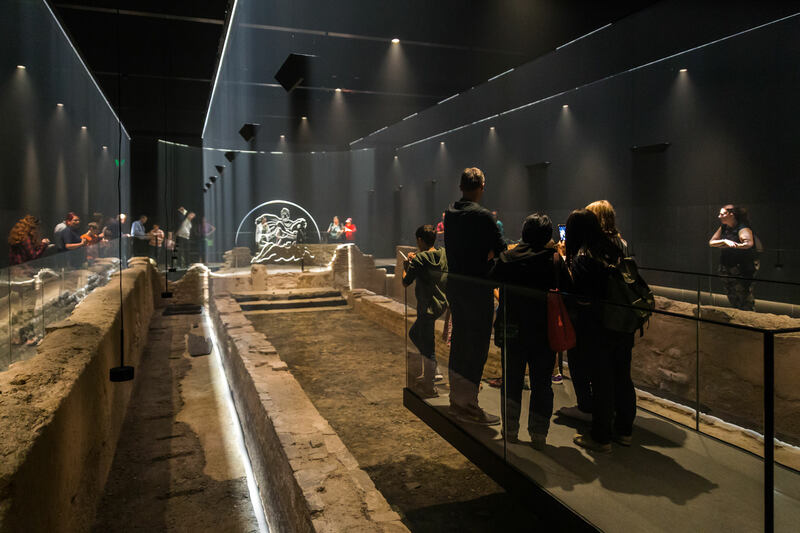 Saturnalia, the most popular of Roman festivals honouring the Roman god Saturn. 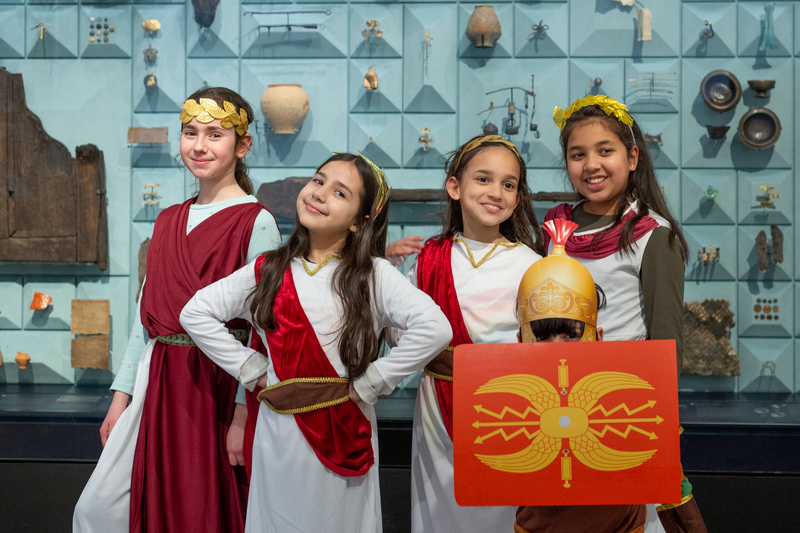 Families celebrated like Romans and made headdresses and soldier style helmets along with beautiful wax figurines known as sigillaria. 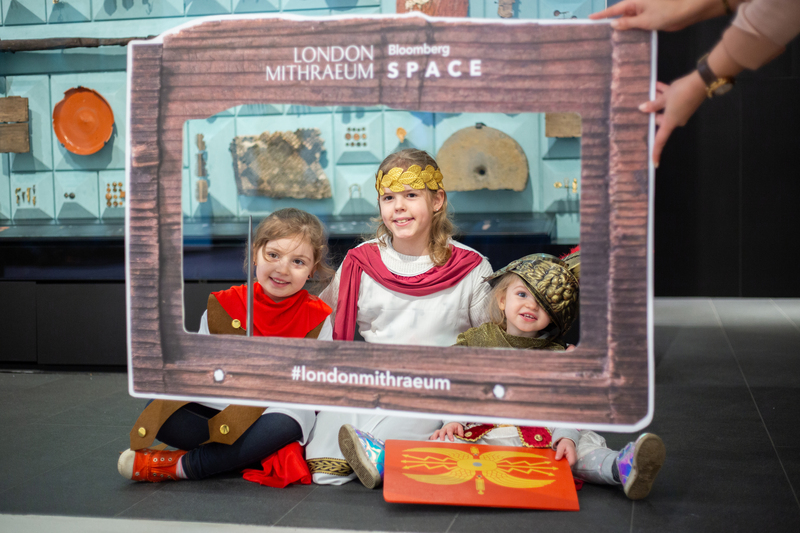 Mystery Night with Roman Quests author Caroline Lawrence at a spooky #Museumsatnight event for families. 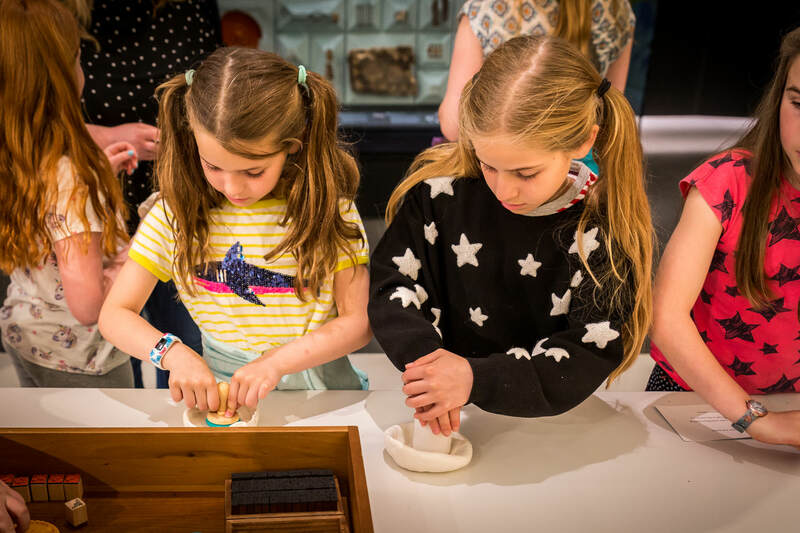 As part of our half-term activities, families had the opportunity to handle real Roman artefacts before making their own version of Roman pottery – an important part of daily living in ancient Rome. 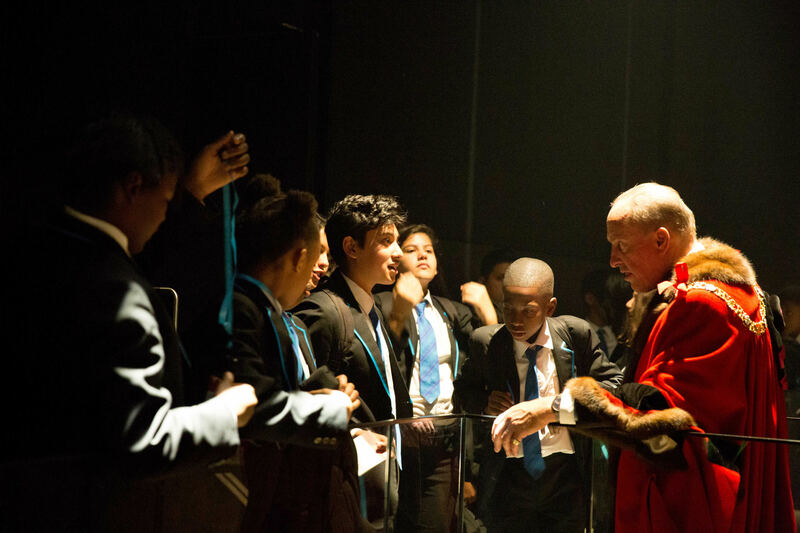 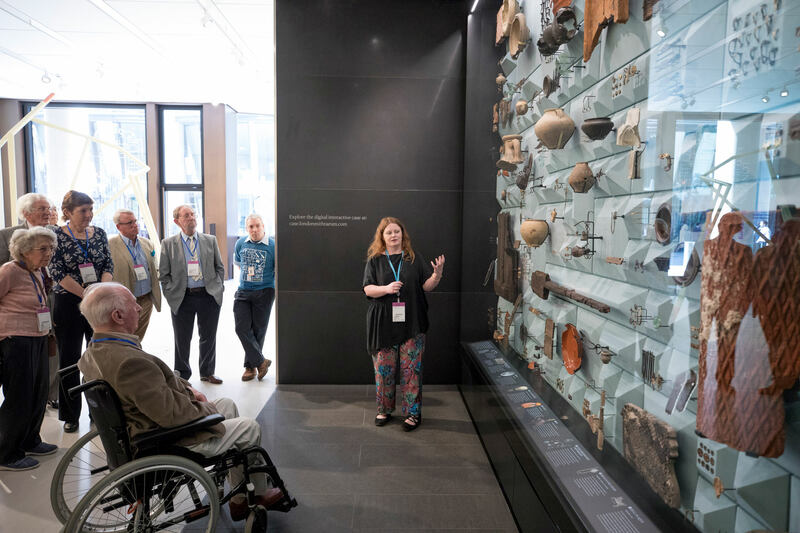 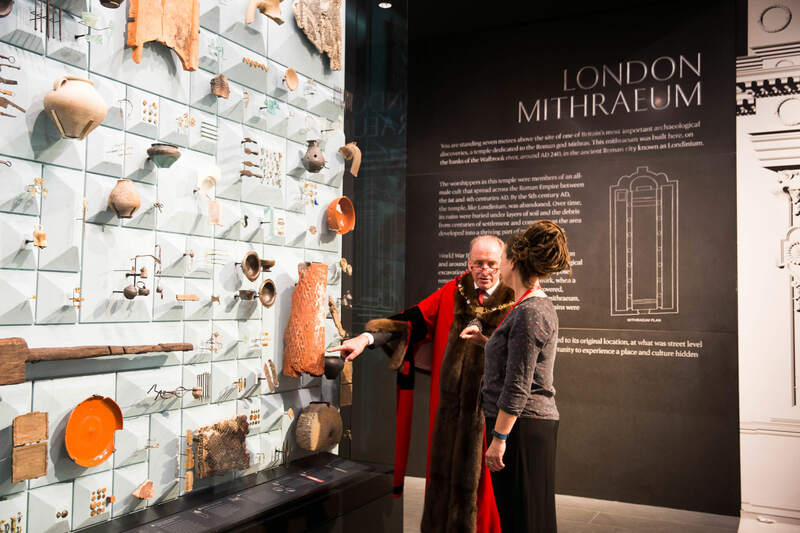 In support of City Giving Day, Bloomberg hosted the Lord Mayor and led a Startup session in collaboration with several of our City neighbours, which included guided tours of the London Mithraeum Bloomberg SPACE. 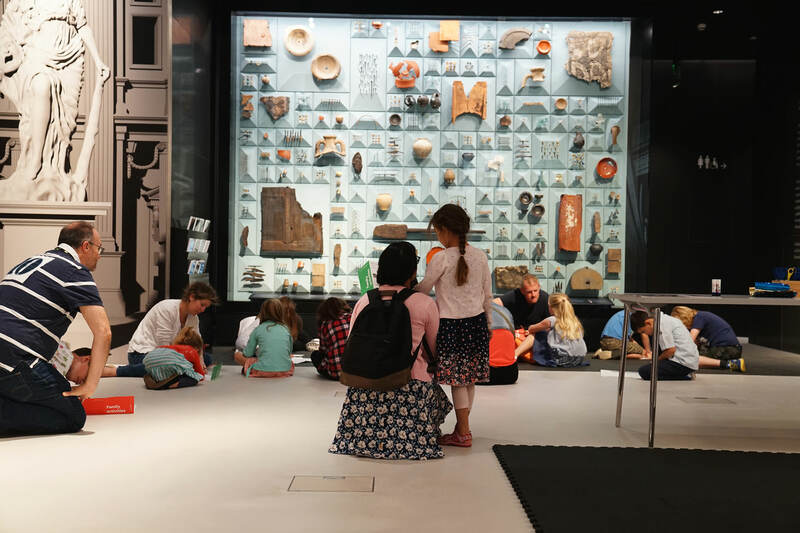 As part of our summer activities, 7-12 year olds handled some of the amazing artefacts found on site, before making their own Roman amulet to take home. 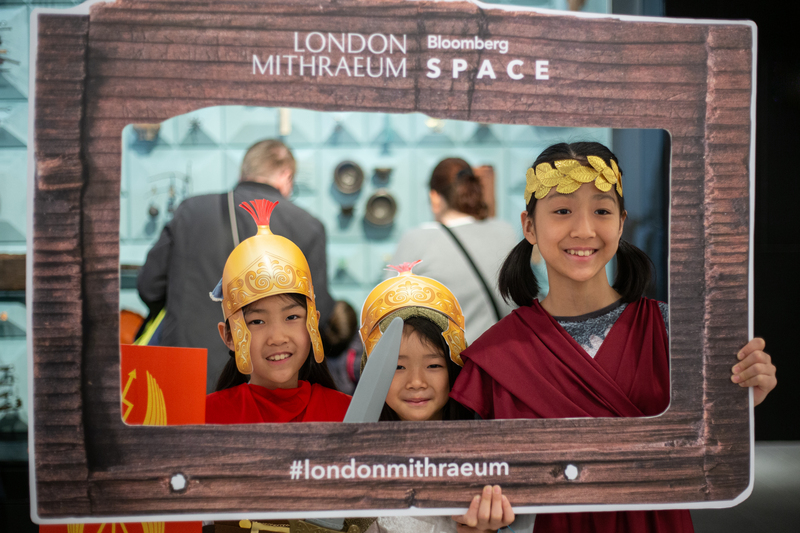 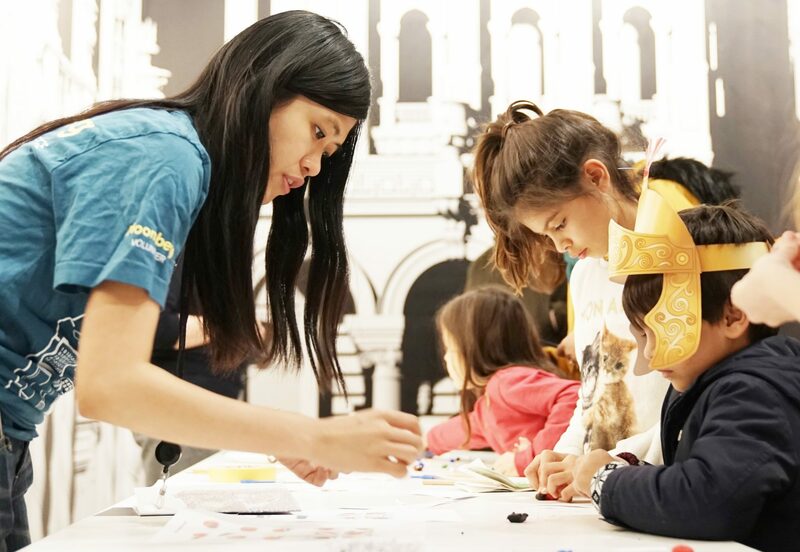 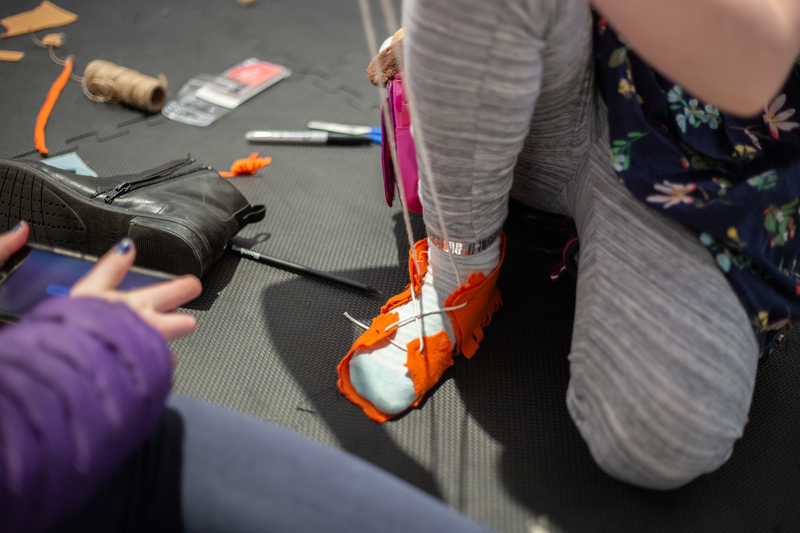 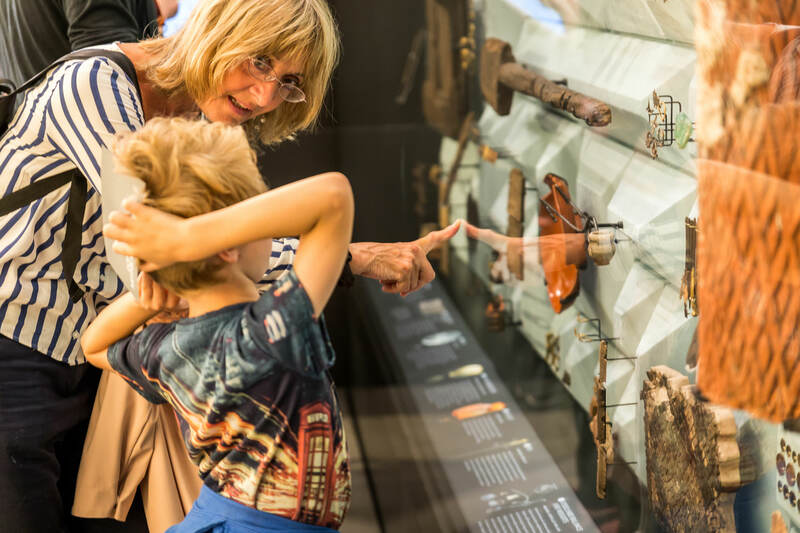 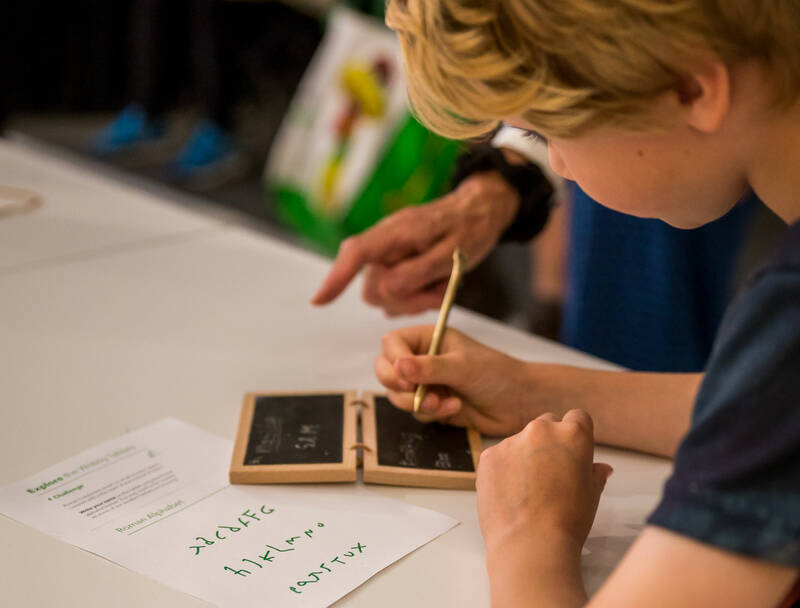 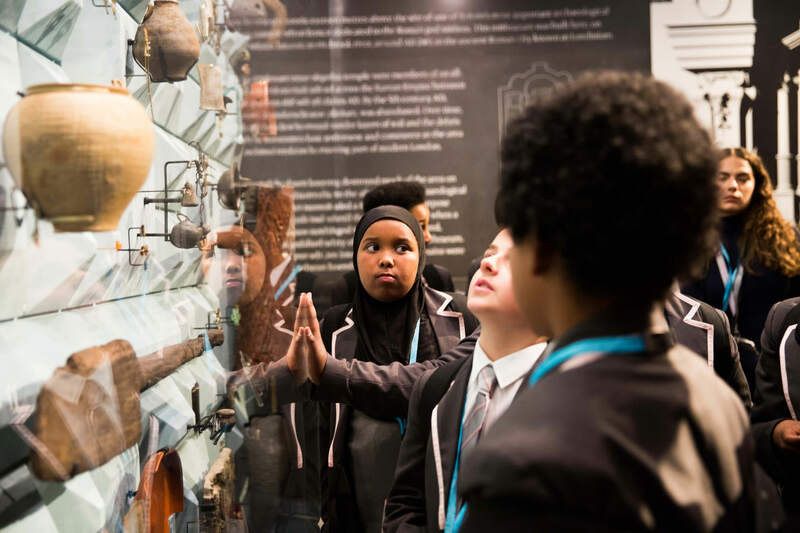 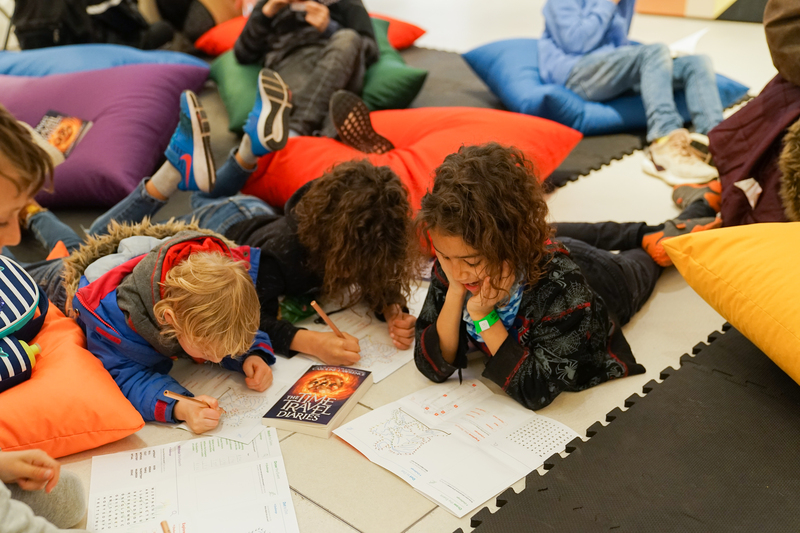 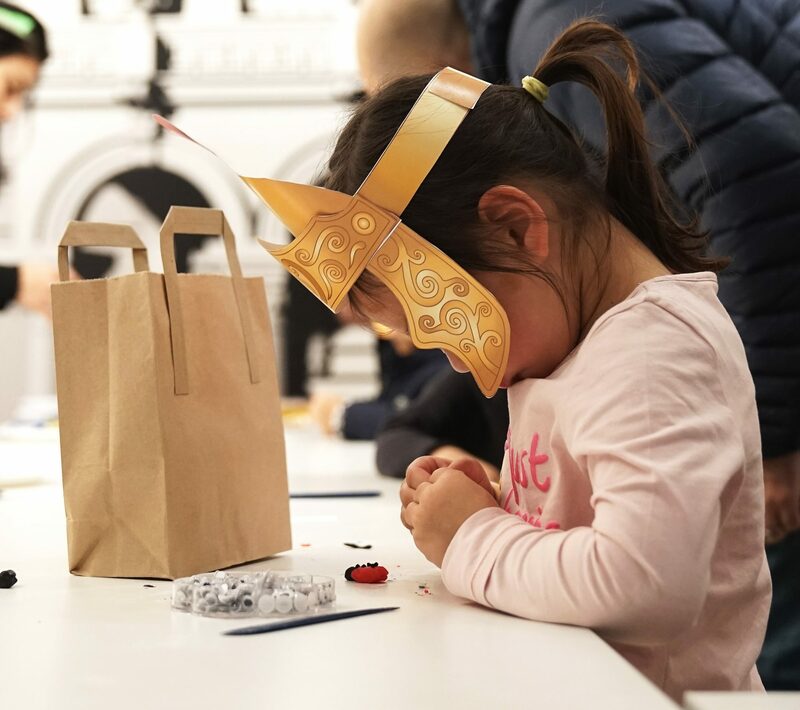 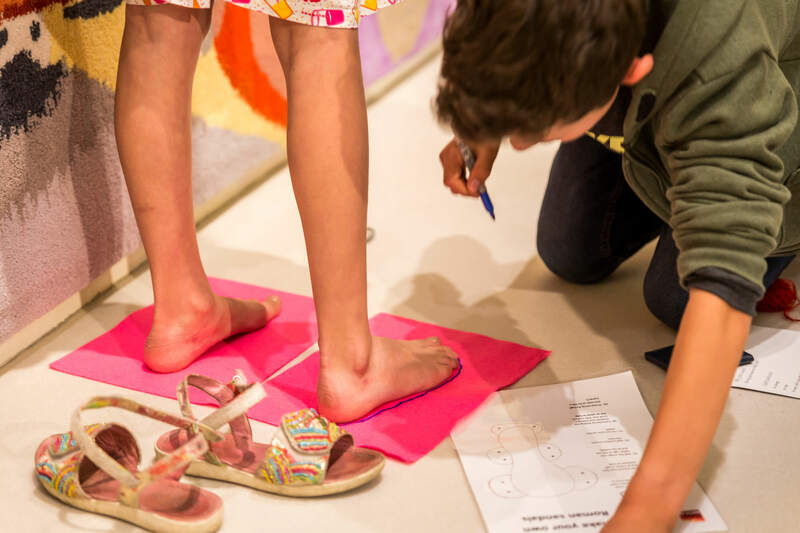 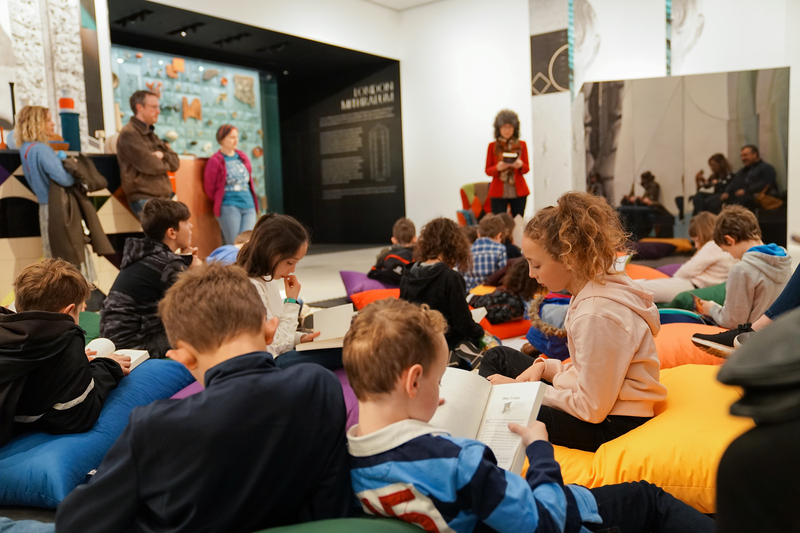 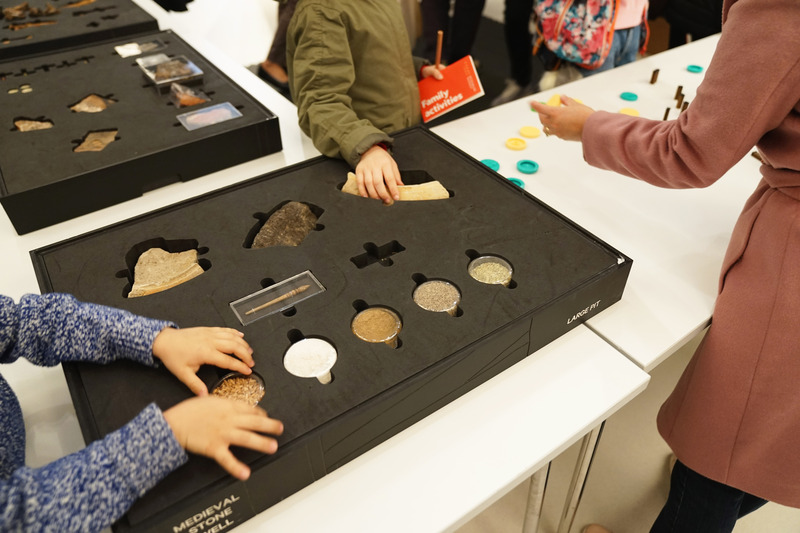 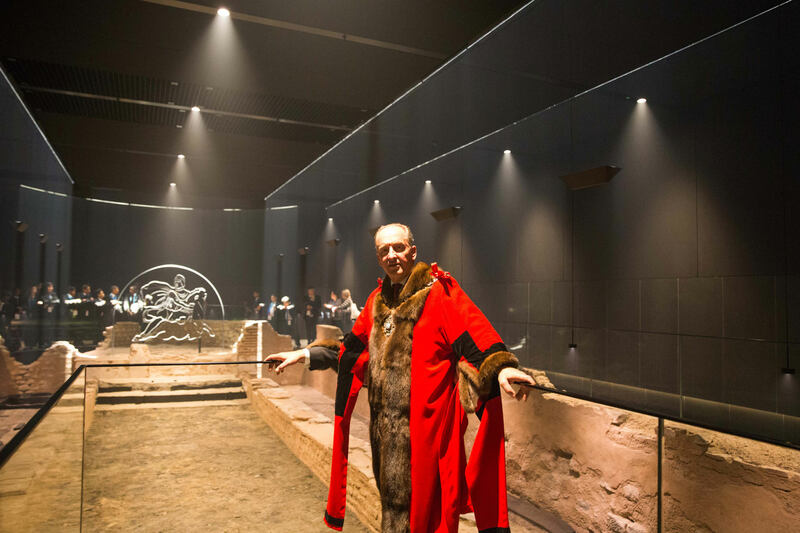 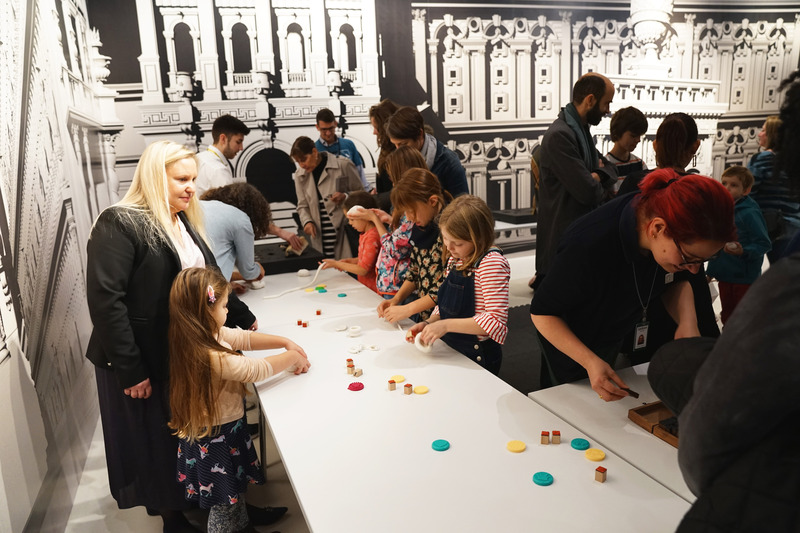 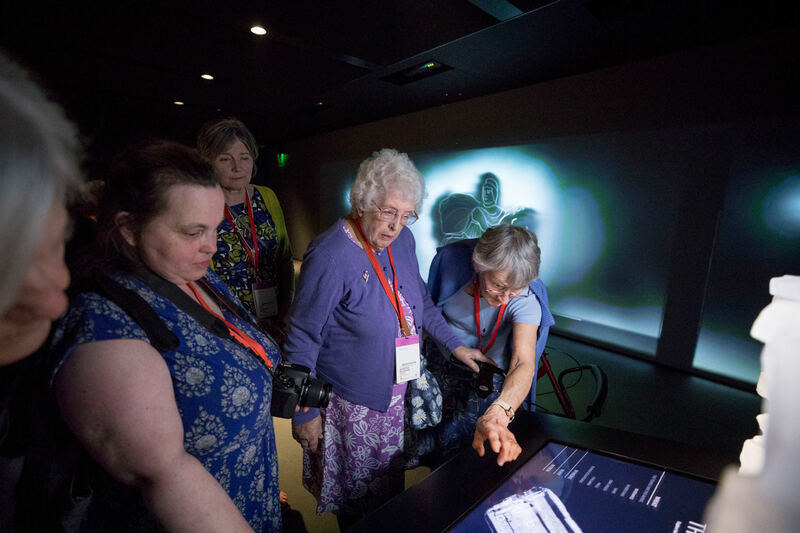 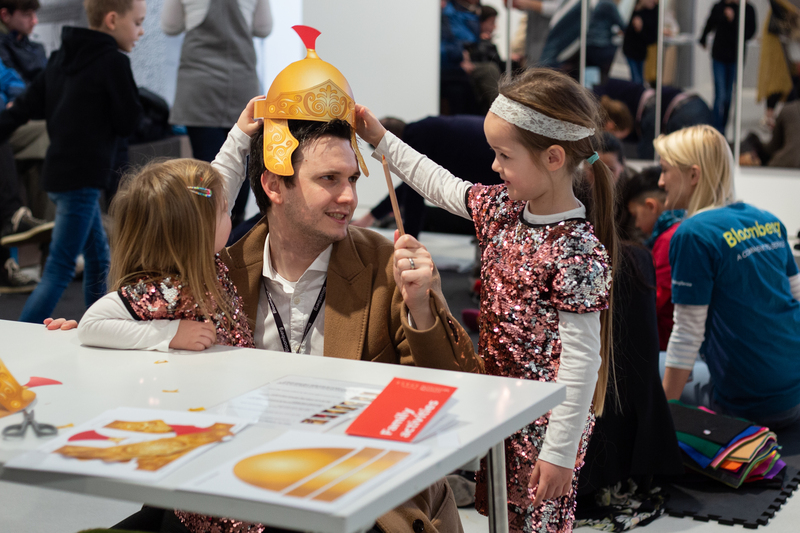 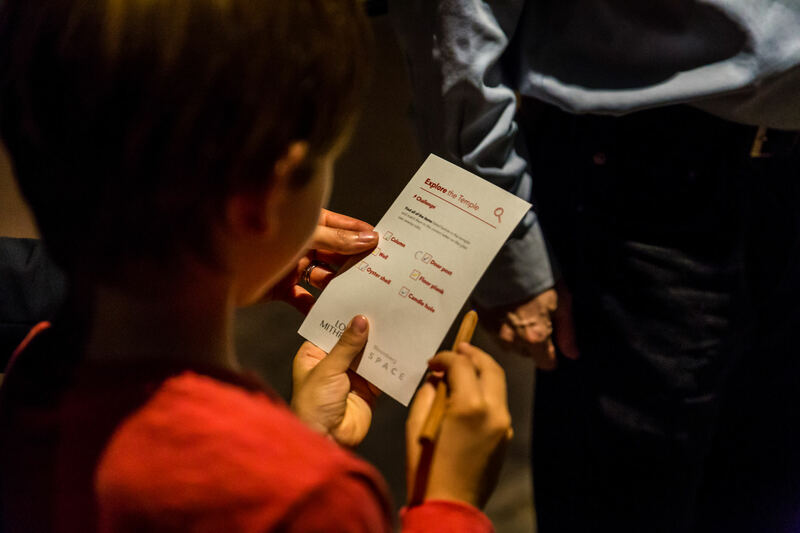 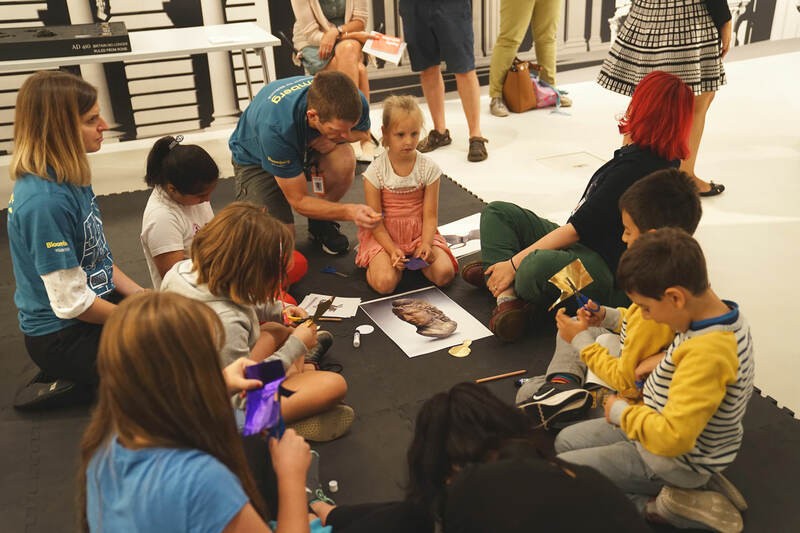 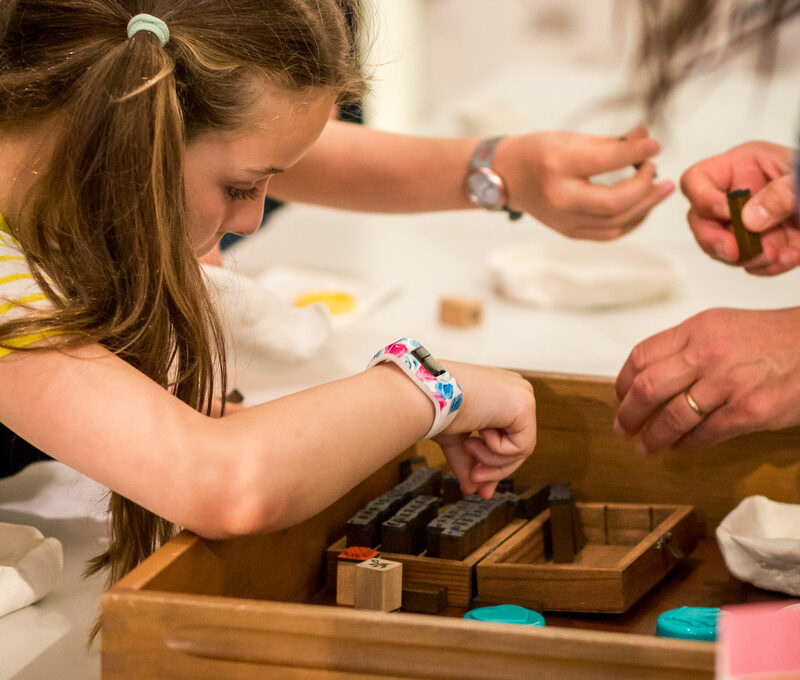 As part of London History Day 2018, the London Mithraeum Bloomberg SPACE gave the opportunity to imagine London’s Roman past like never before, with a range of different family activities including Roman sandal-making, pottery and writing tablet workshops. 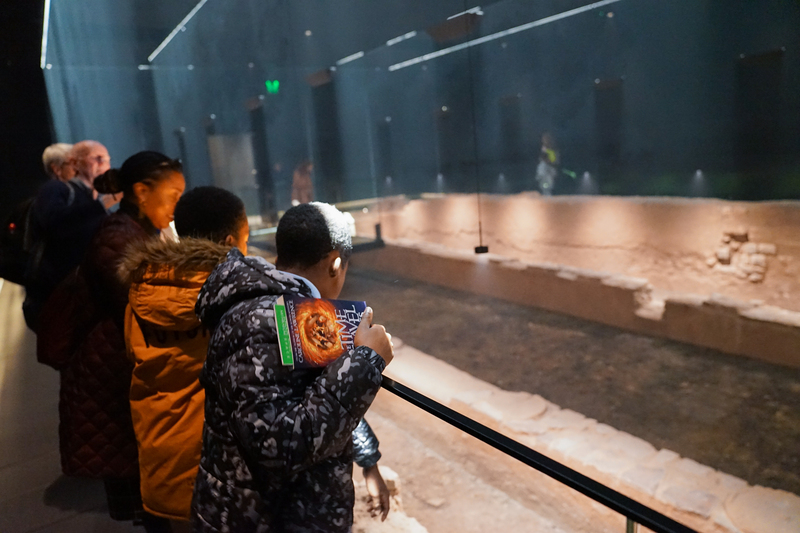 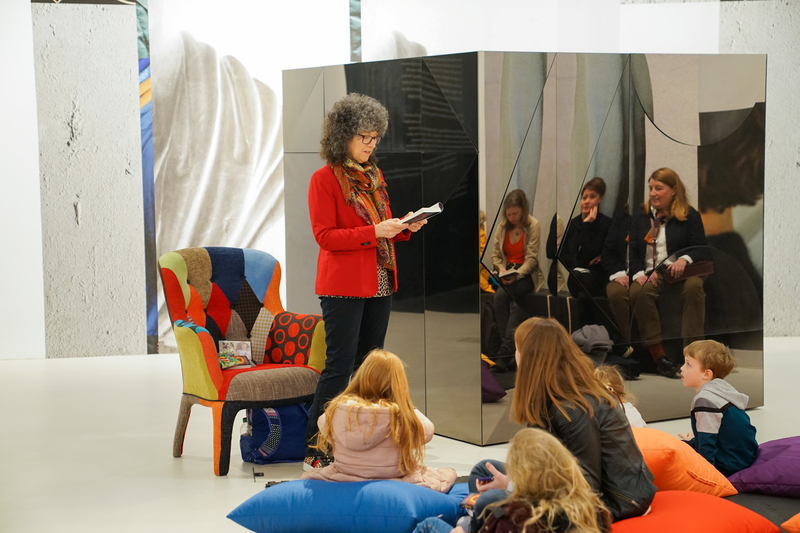 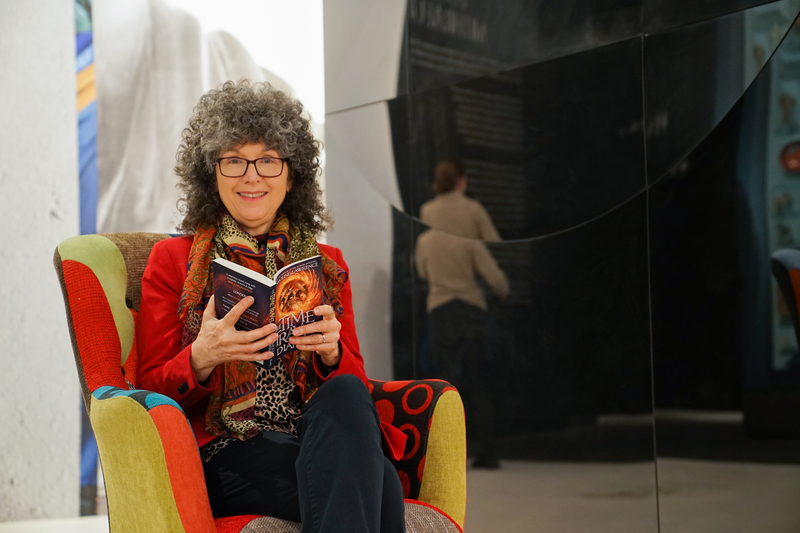 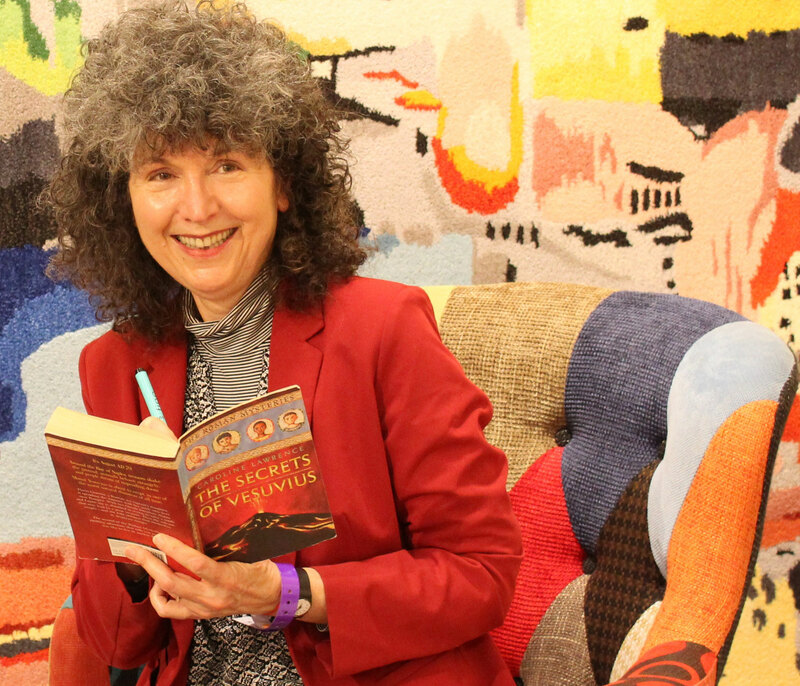 As part of the Museums at Night festival, we hosted an evening event with children’s author Caroline Lawrence, reading an excerpt from her upcoming book, which features our Roman Temple. 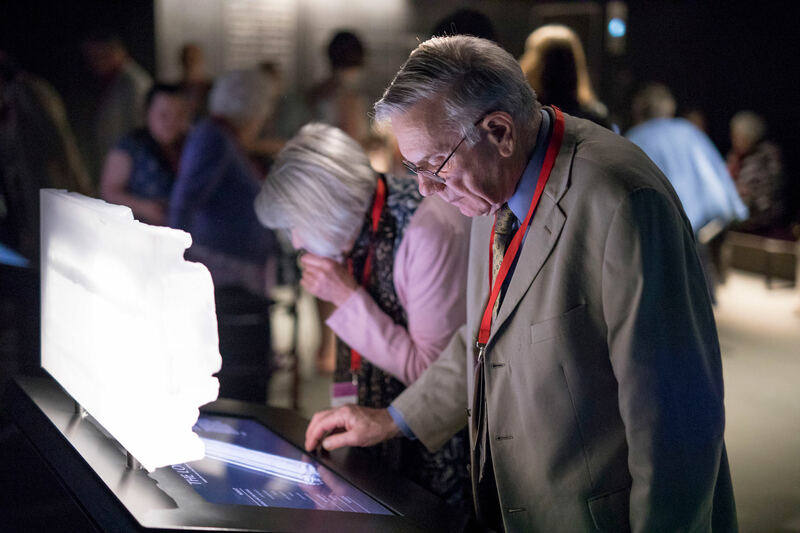 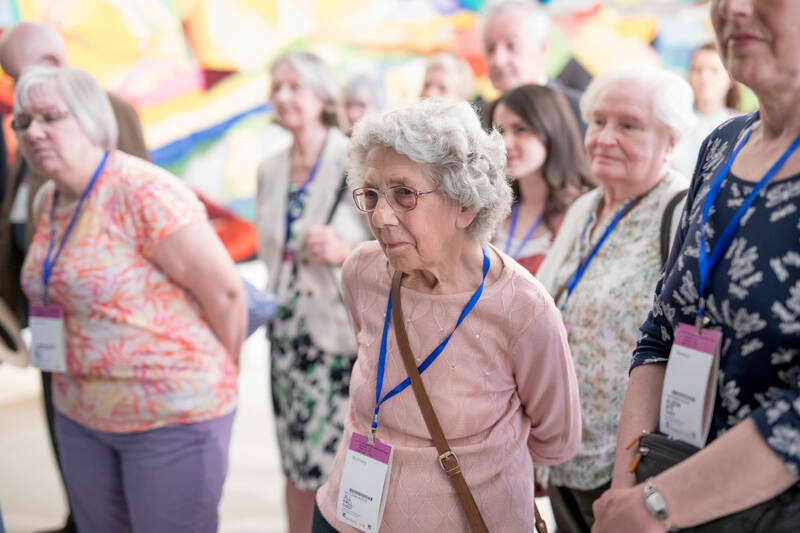 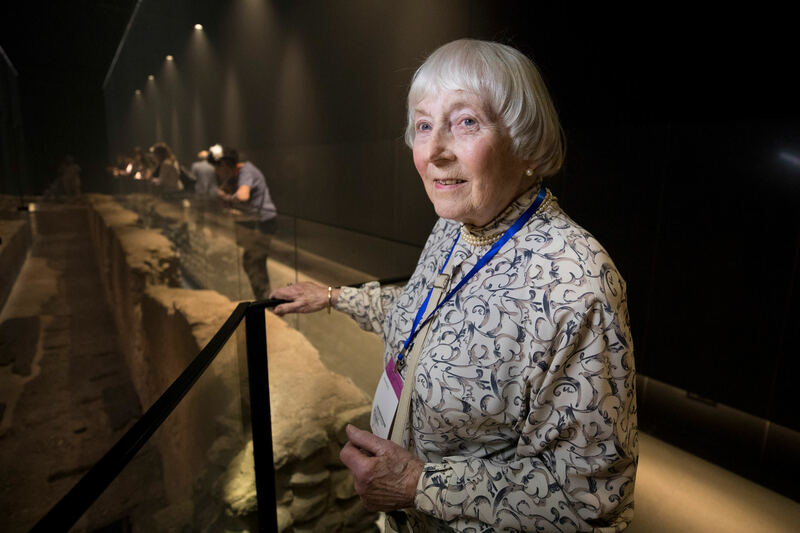 To mark the anniversary of the discovery of the Temple of Mithras, the original visitors of the Temple of Mithras in 1950s took part in an oral history project to record memories of the original excavation.